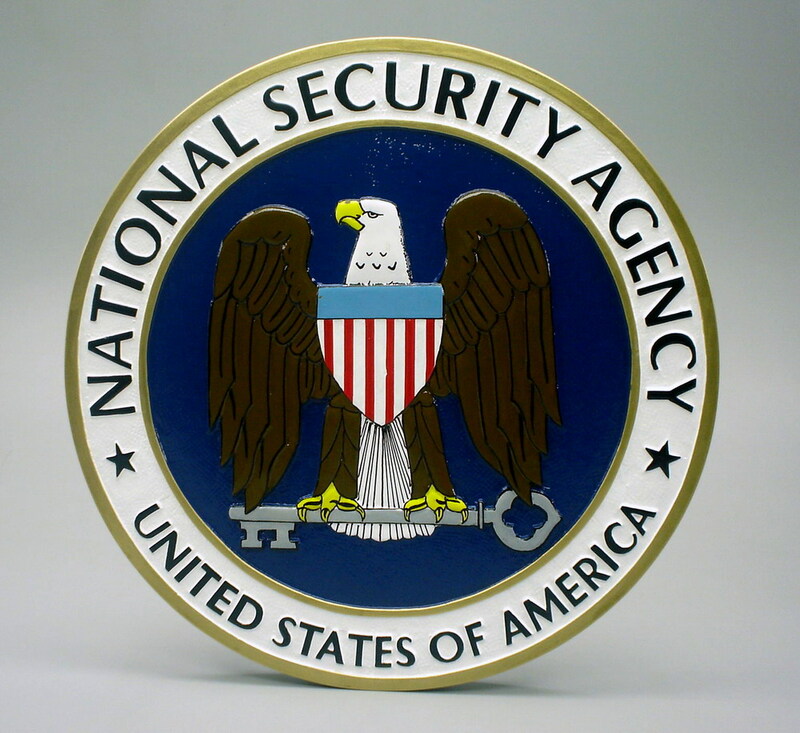 The National Security Agency is a cryptologic intelligence agency of the United States Department of Defense responsible for the collection and analysis of foreign communications and foreign signals intelligence, as well as protecting U.S. government communications and information systems, which involves information security and cryptanalysis/cryptography. The NSA is directed by at least a lieutenant general or vice admiral. NSA is a key component of the U.S. Intelligence Community, which is headed by the Director of National Intelligence. The Central Security Service is a co-located agency created to coordinate intelligence activities and co-operation between NSA and other U.S. military cryptanalysis agencies. The Director of the National Security Agency serves as the Commander of the United States Cyber Command and Chief of the Central Security Service. The National Security Agency’s predecessor was the Armed Forces Security Agency (AFSA), created on May 20, 1949. The creation of NSA was authorized in a letter written by President Harry S. Truman in June 1952. Headquarters for the National Security Agency is at Fort George G. Meade, Maryland, about 15 mi (24 km) southwest of Baltimore. The NSA has its own exit off Maryland Route 295 South labeled “NSA Employees Only”. On January 6, 2011 a groundbreaking ceremony was held to begin construction on the NSA’s first Comprehensive National Cyber-security Initiative (CNCI) Data Center; the “Utah Data Center” for short. The US$1.5 billion data center is being built at Camp Williams, Utah. NSA’s mission, as set forth in Executive Order 12333, is to collect information that constitutes “foreign intelligence or counterintelligence” while not “acquiring information concerning the domestic activities of United States persons”. NSA has declared that it relies on the FBI to collect information on foreign intelligence activities within the borders of the USA, while confining its own activities within the USA to the embassies and missions of foreign nations. NSA’s eavesdropping mission includes radio broadcasting, both from various organizations and individuals, the Internet, telephone calls, and other intercepted forms of communication. Its secure communications mission includes military, diplomatic, and all other sensitive, confidential or secret government communications. It has been described as the world’s largest single employer of mathematicians, and the owner of the single largest group of supercomputers, but it has tried to keep a low profile. According to the Washington Post, “[e]very day, collection systems at the National Security Agency intercept and store 1.7 billion e-mails, phone calls and other types of communications. The NSA sorts a fraction of those into 70 separate databases.” NSA’s domestic surveillance activities are limited by the requirements imposed by the Fourth Amendment to the U.S. Constitution; however, these protections do not apply to non-U.S. persons located outside of U.S. borders, so the NSA’s foreign surveillance efforts are subject to far fewer limitations under U.S. law. NSA now monitors huge volumes of records of domestic emails and Internet searches as well as bank transfers, credit-card transactions and travel and telephone records, according to current and former intelligence officials interviewed by the Wall Street Journal. The heraldic insignia of NSA consists of a bald eagle facing its right, grasping a key in its talons, representing NSA’s clutch on security as well as the mission to protect and gain access to secrets.